SHOW STOPPER! 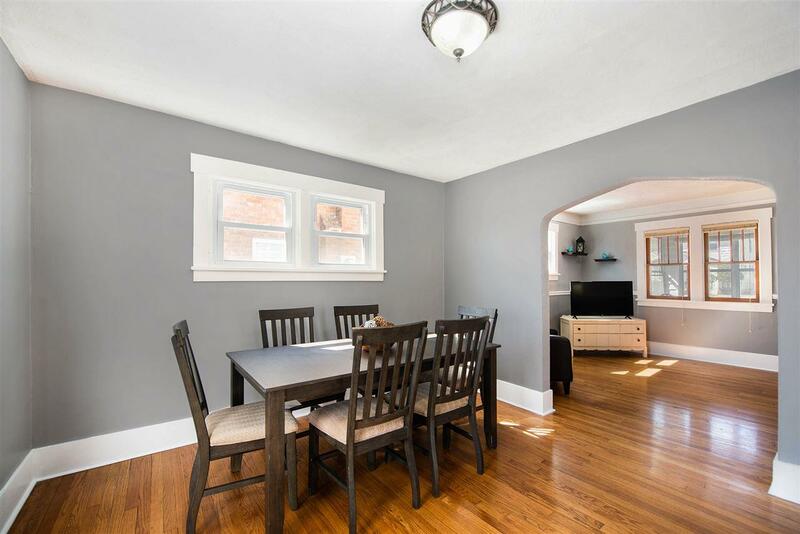 This charming home in desirable Queen's area is in move-in ready condition with modern updates throughout the entire house. 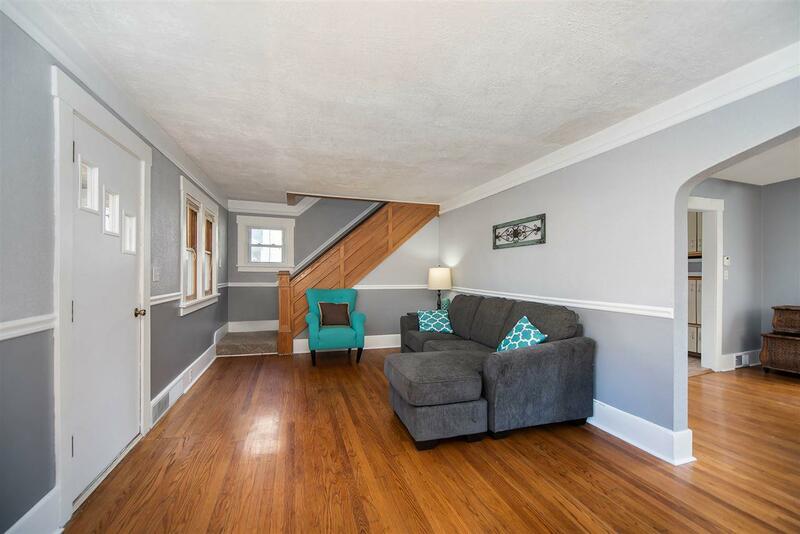 The home highlights beautiful, original woodwork, including oak floors that have been refinished, an updated kitchen, tiled bathroom floor & shower, fresh paint, updated light fixtures & windows. French doors in the dining room lead to a backyard deck perfect for grilling out & dining. 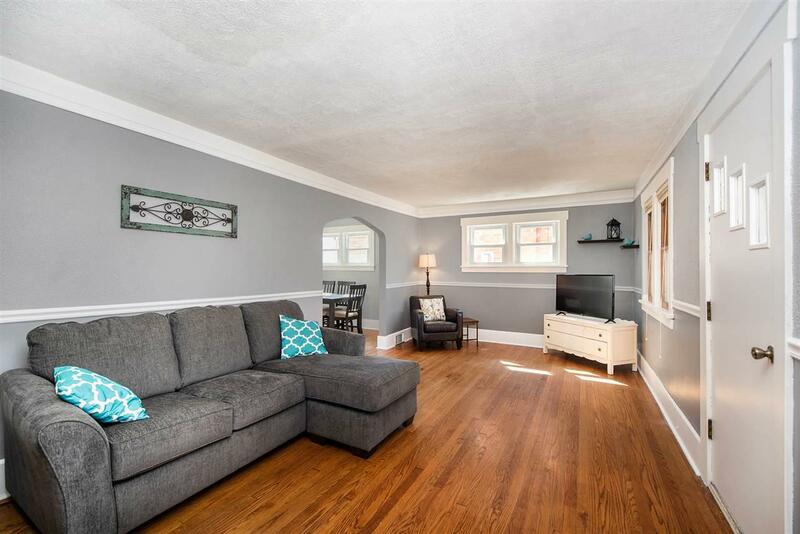 Large basement for a family or rec room & attic w/ excellent storage. Great location, within minutes of downtown Jackson and walking distance to Cascades Park. 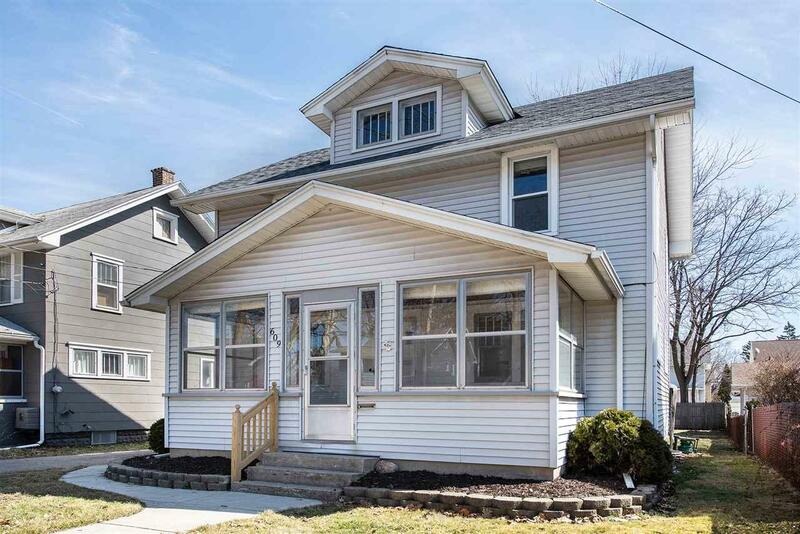 Taxes are based on non-homestead; will go down with owner occupant also includes an assessment for repaving Grinnell, started 2019, 10 year assessment, buyer to assume the balance of $1,105.72. New roof on the home in 2017, fully applianced & a free home warranty for the new buyer!! Hurry on this home! !